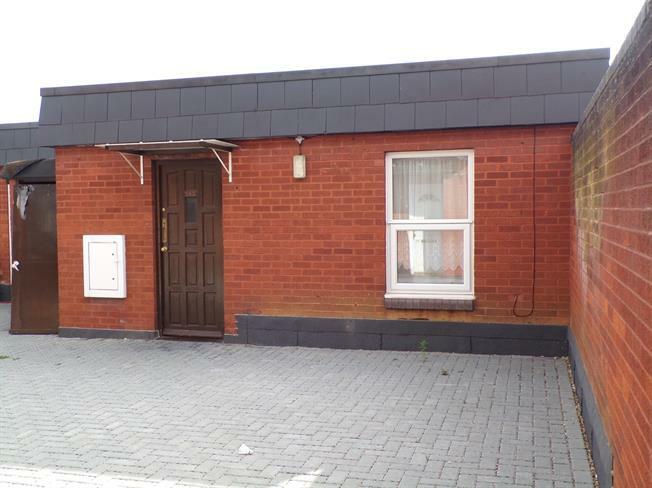 2 Bedroom Flat For Sale in Bedford for Asking Price £110,000. A two bedroom purpose built apartment located on the north side of Bedford and is available with the added bonus of no upper chain. The property benefits from double glazing, electric heating and is an ideal first time buy or investment. It does require some updating and offers an open plan 17ft lounge/diner, 12ft master bedroom and offers good road links to the bypass and access to the A1. Double glazed uPVC window facing the rear. Roll edge work surface, built-in units, single sink.